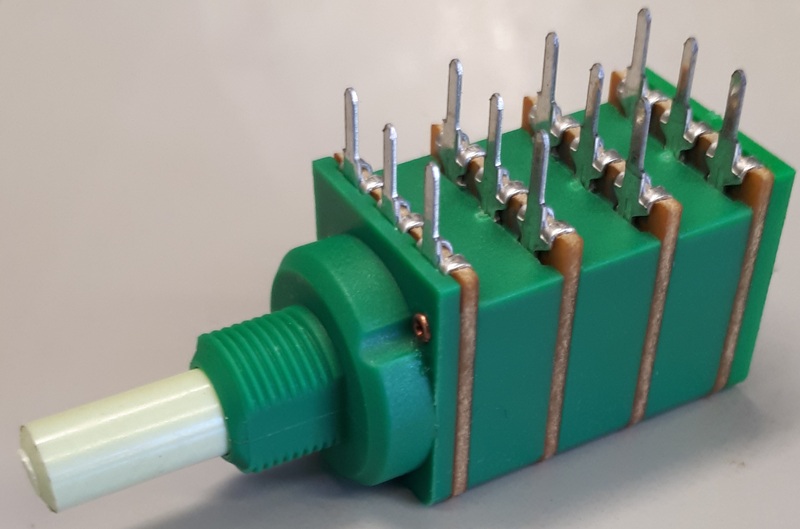 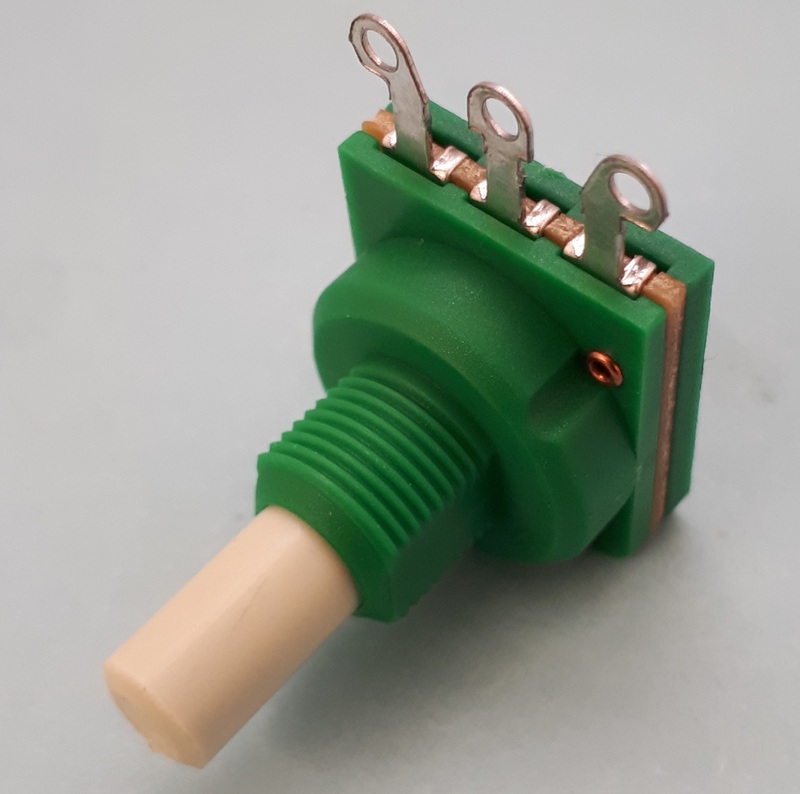 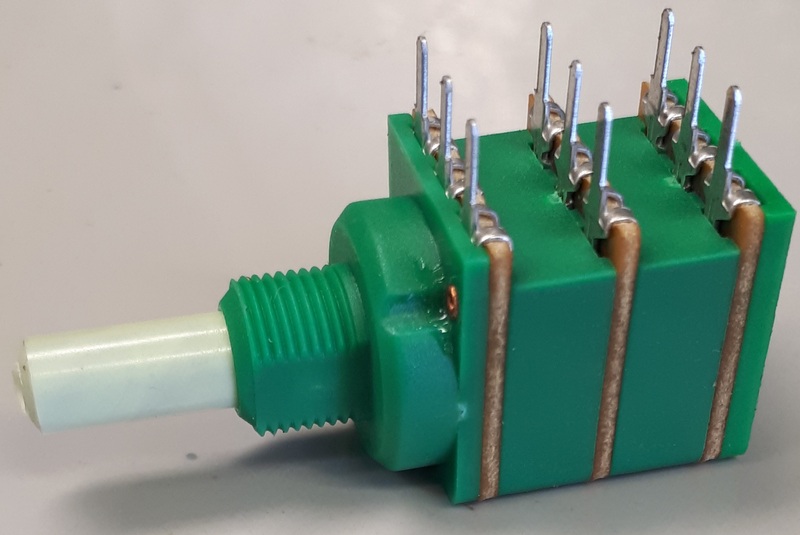 On this page are the model types available for the ECO rotary potentiometer having a plastic bush housing and an environmental classification rating of IP50, these potentiometers do not have a switch module fitted. 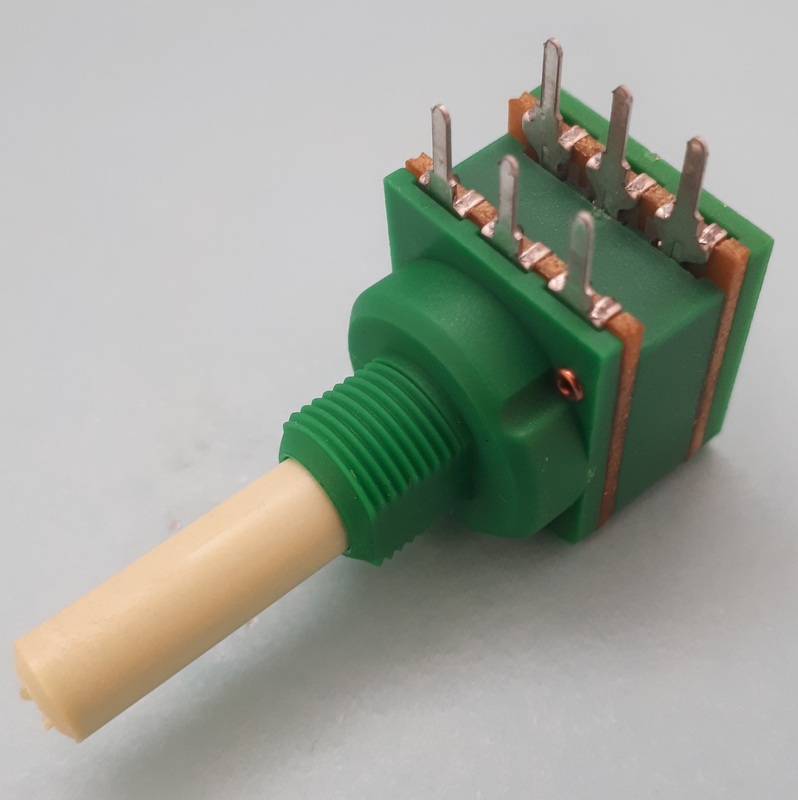 The images below are representative of our range. Please select one of the options below for detailed information on our terminal selection and datasheets.